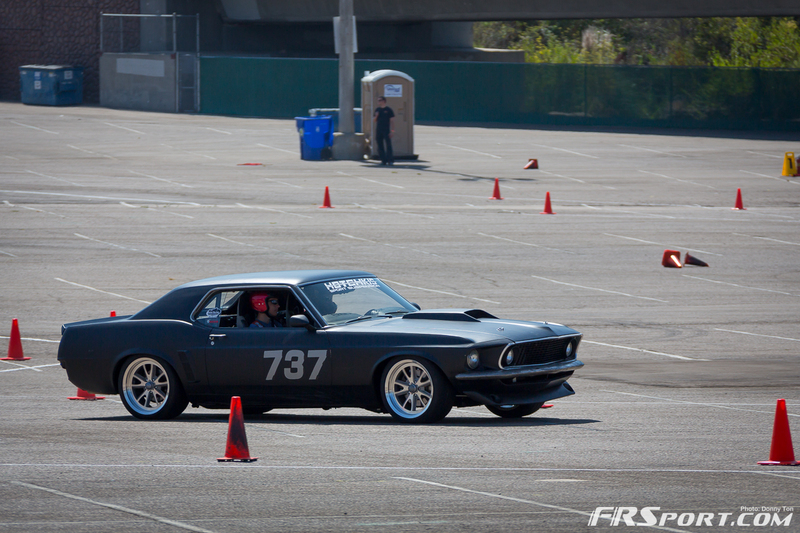 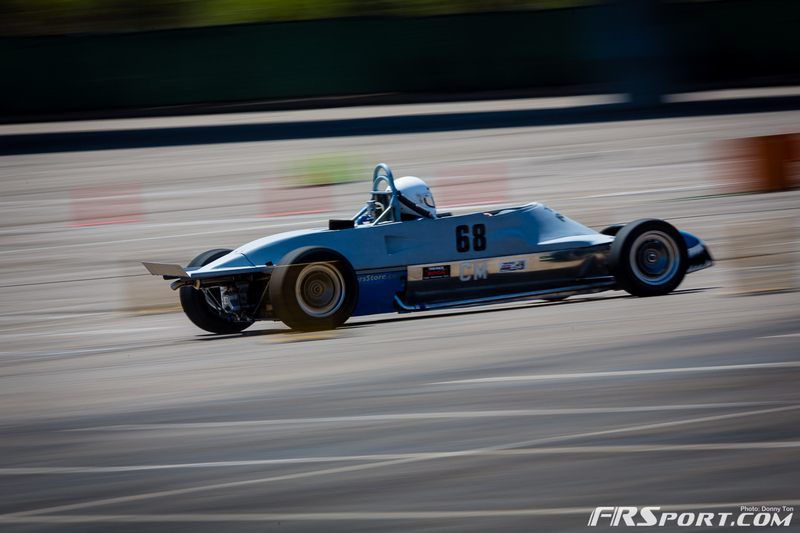 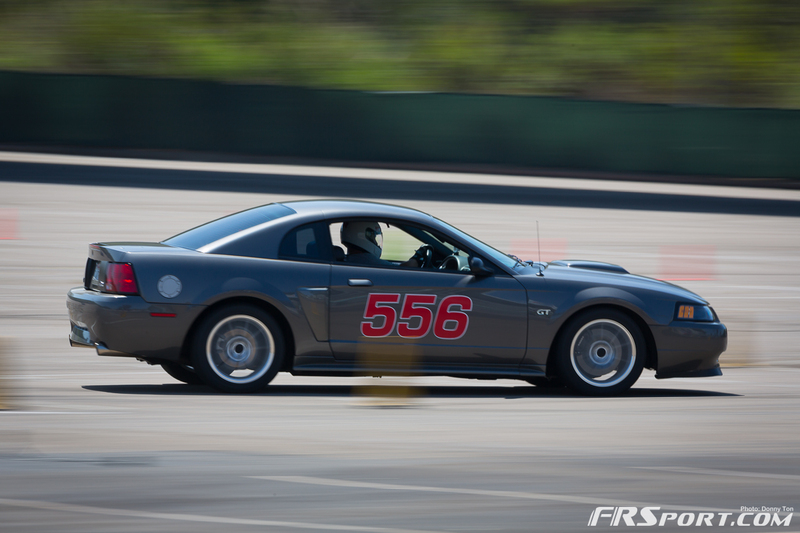 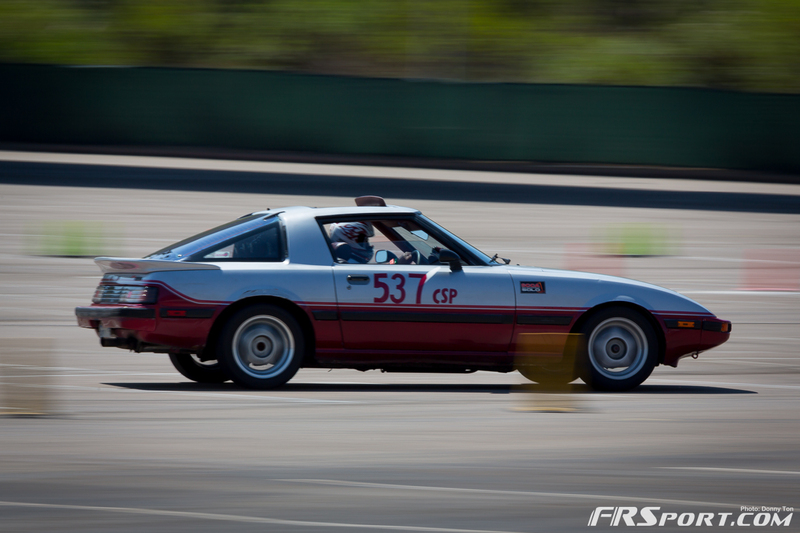 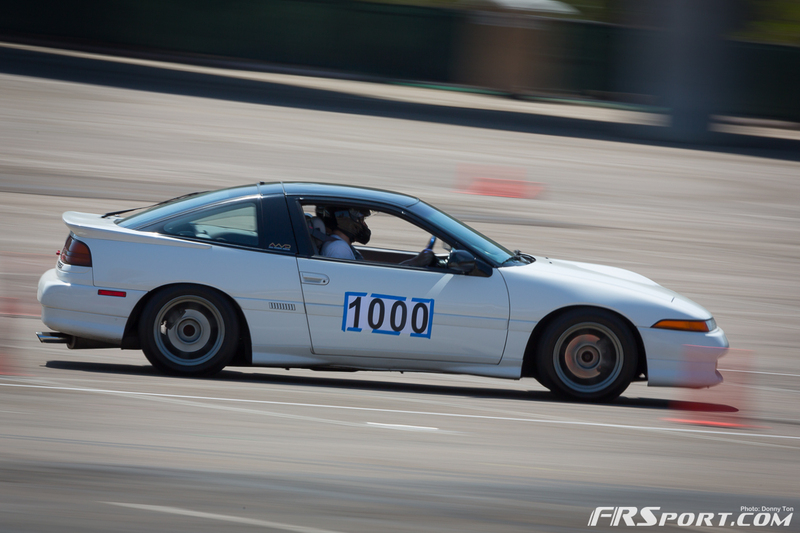 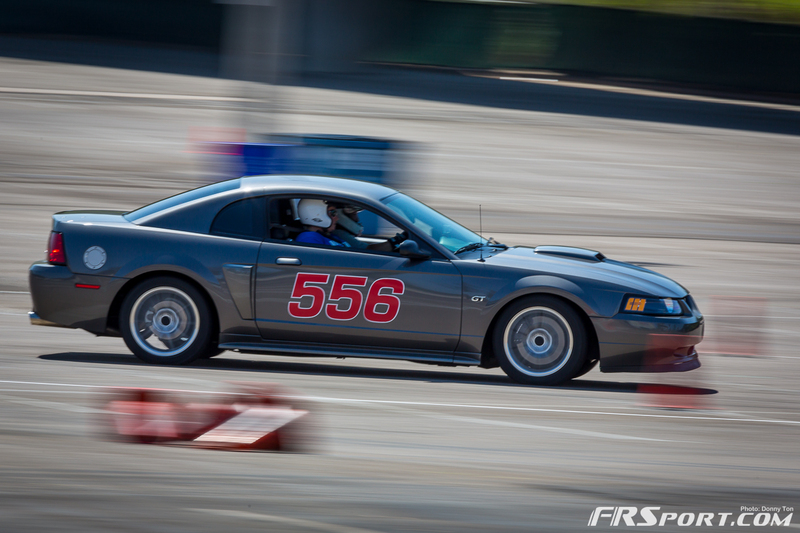 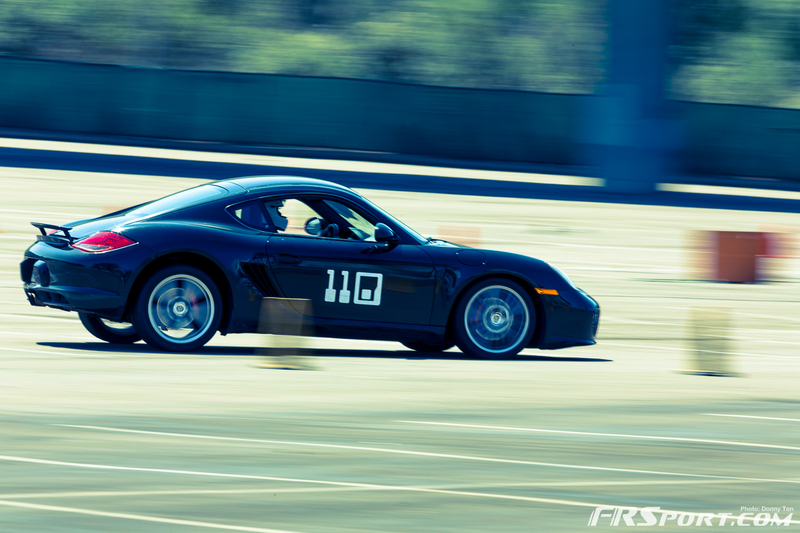 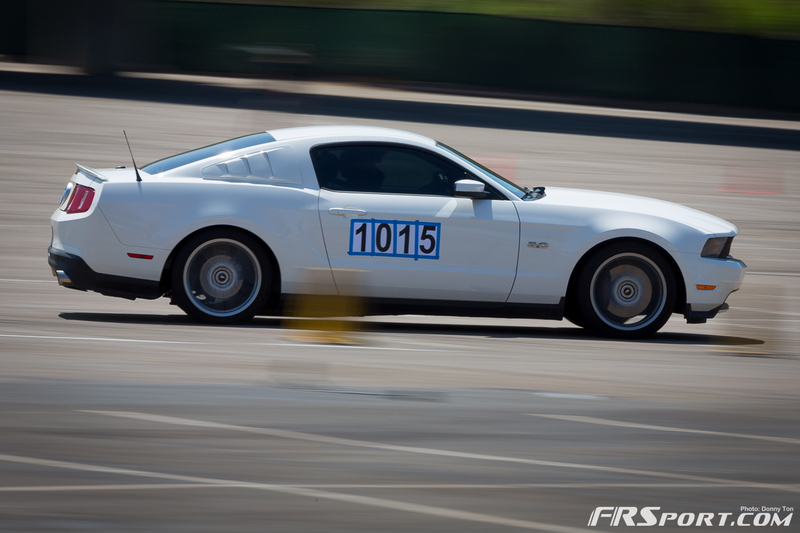 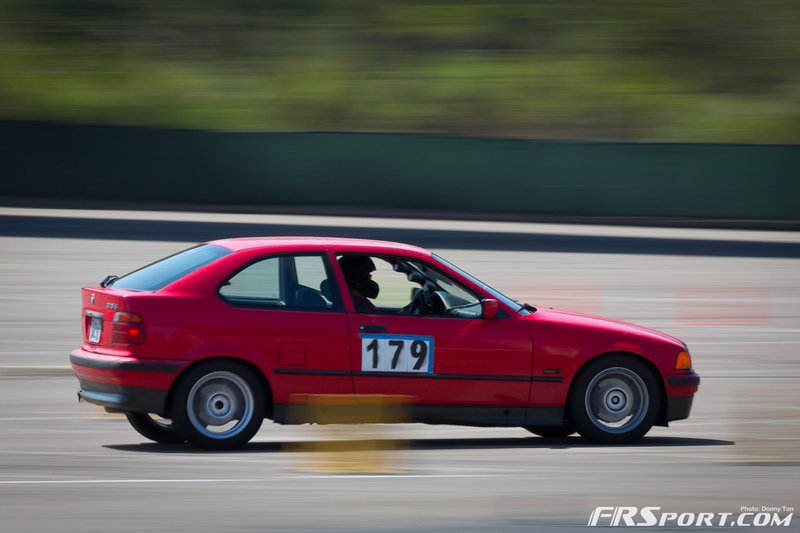 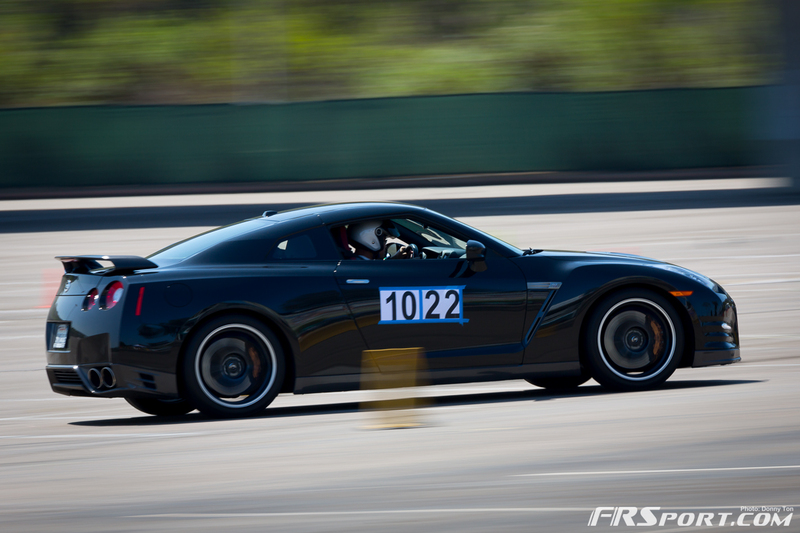 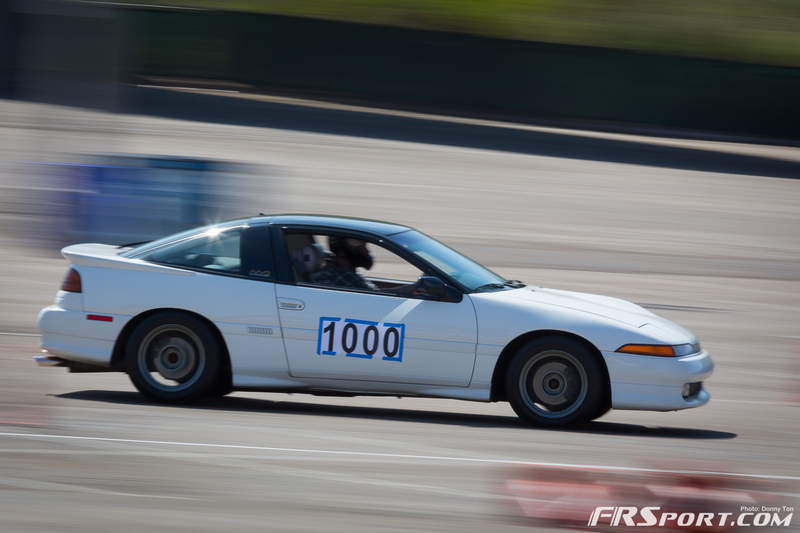 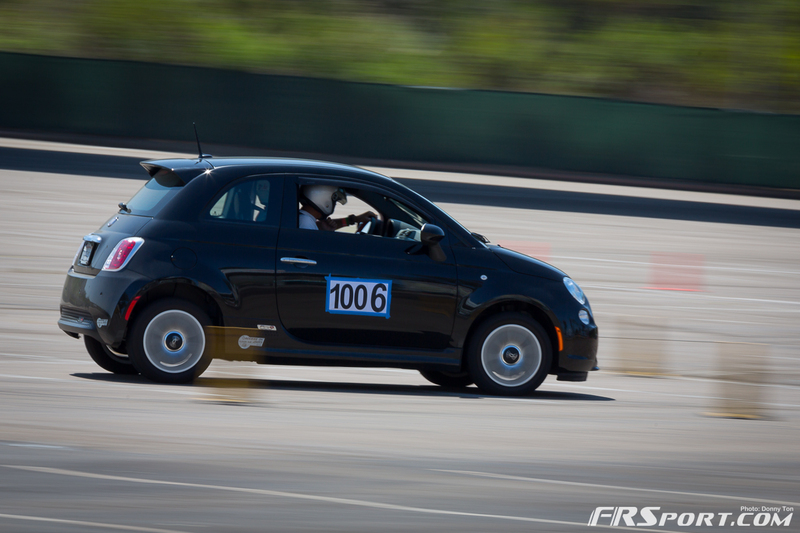 This past weekend the FR Sport team attended the SCCA Regional down in San Diego to get in as much practice as possible for the up and coming Nebraska National events. 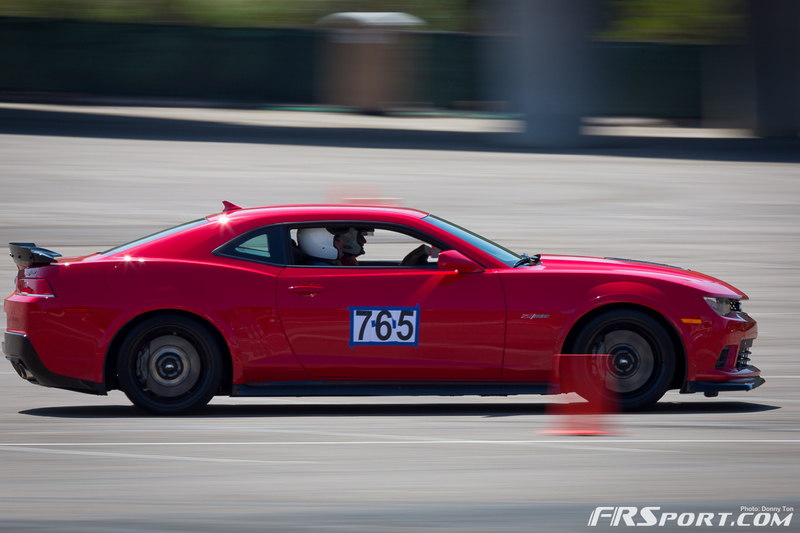 You can actually check out all the action by clicking the gallery button below. 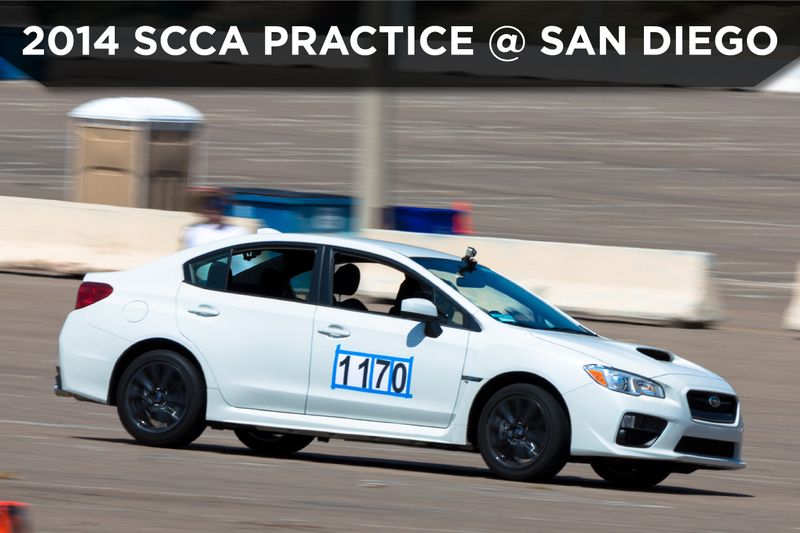 Down in San Diego the all new 2015 Subaru WRX was in action as the BRZ stayed back home in Fountain Valley. 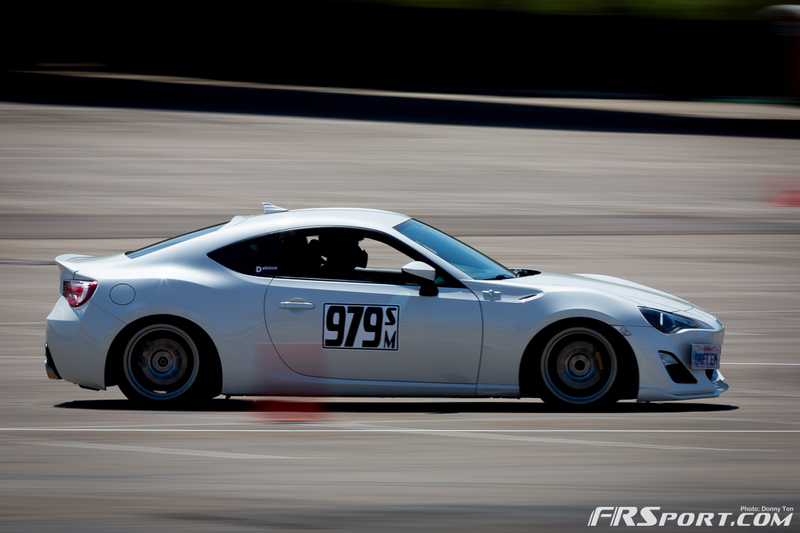 Bringing out the WRX presented a great adaptation challenge and exposed the drivers with a new layout out on the tarmac. 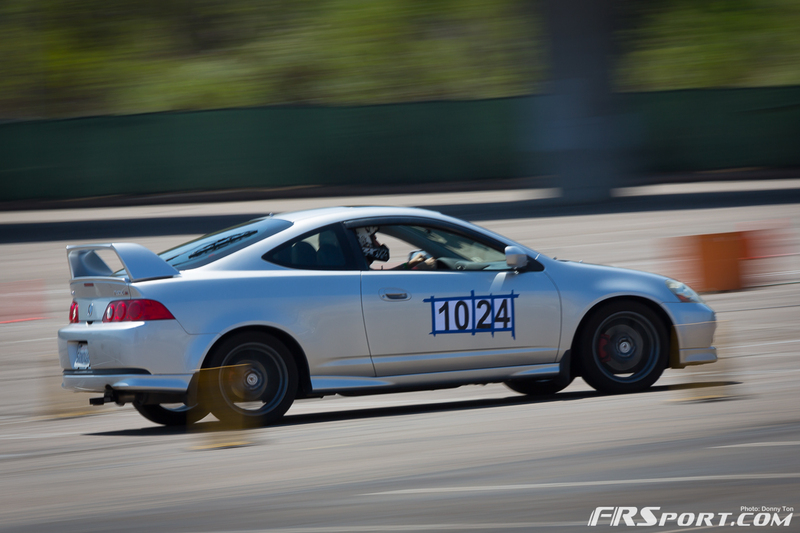 Again the event was more for practice than anything, but the local drivers were in full competition mode. 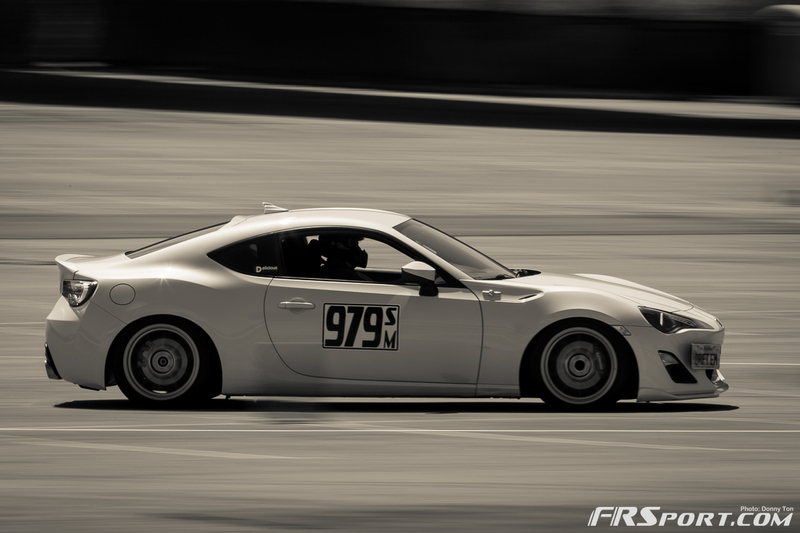 Shortly the FR Sport team will also be attending the 9th edition of the SoCal Regional Series where the team plans to continue their winning streak with the FR Sport Subaru BRZ. 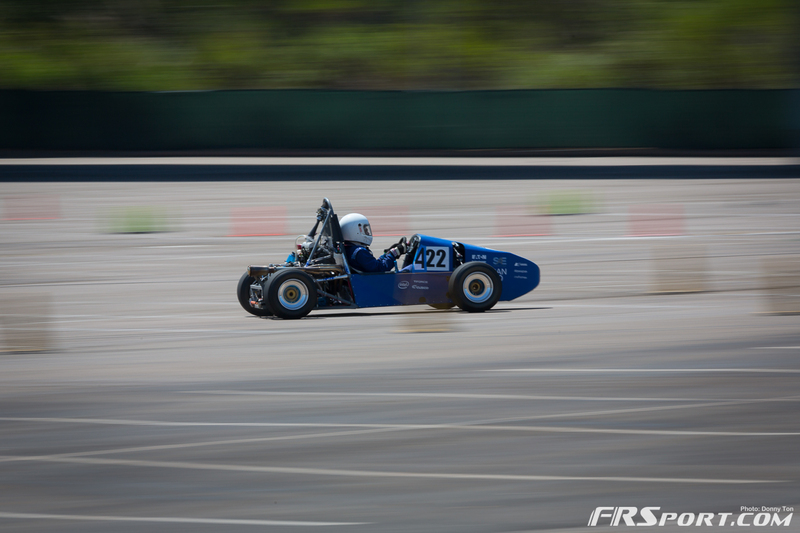 Until then we wish them the best of luck. 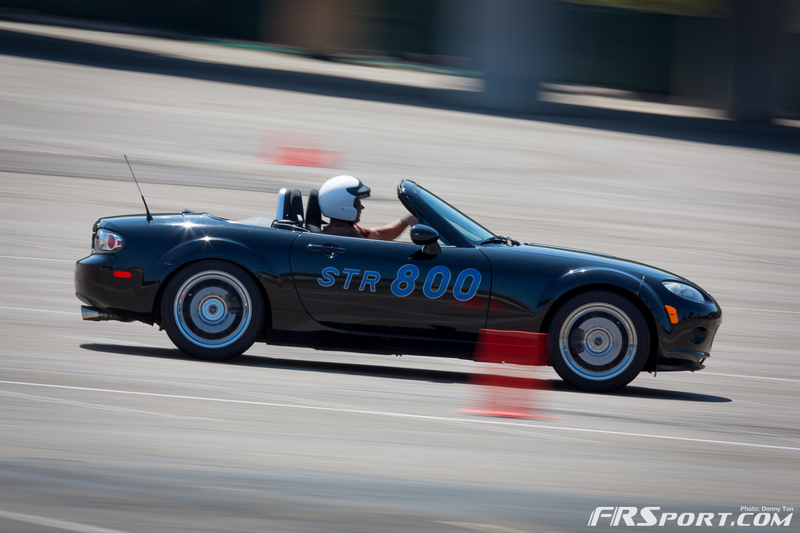 Next articleCooling Down for The Hot Summer Daze…..